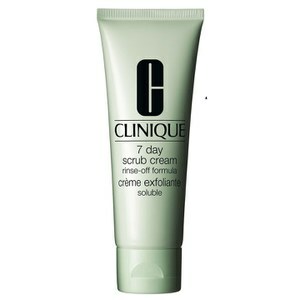 Experience the clarifying benefits of Clinique's Exfoliating Scrub, a water-based exfoliator that created specially for strong, oily skins. Perfect for achieving smooth, radiant skin, the refreshing scrub effectively sloughs away dead skin cells, polishing the skin to decongest pores and add luminosity to mature skin. Your complexion feels refined and looks soft and even whilst being perfectly prepped for moisturiser and makeup application. - K.N. Moisten makeup-free skin with water. 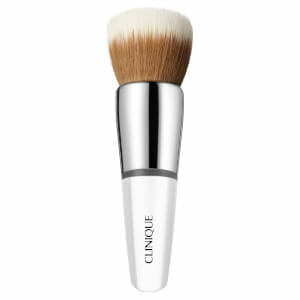 Using fingertips, massage product onto skin in a circular motion, avoiding the eye area and lips. Rinse and follow with your 3-Step Skincare System. Avoid using on active breakouts.